I don’t know about you, but lately I’ve been obsessed with donuts. No, not the kind you eat. 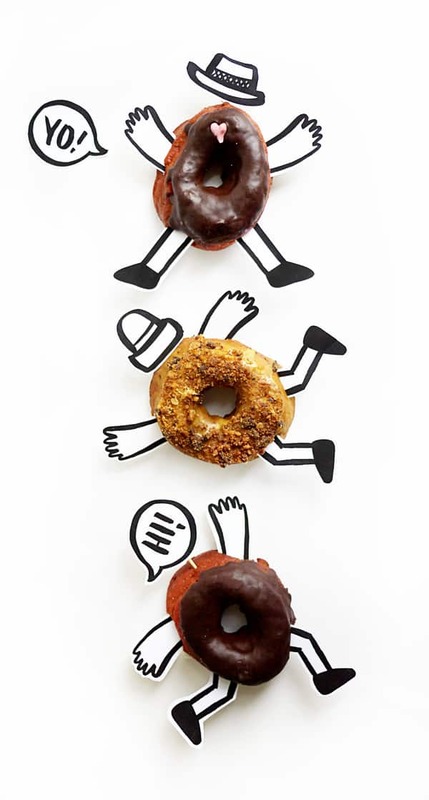 Donut cliparts and quotes. 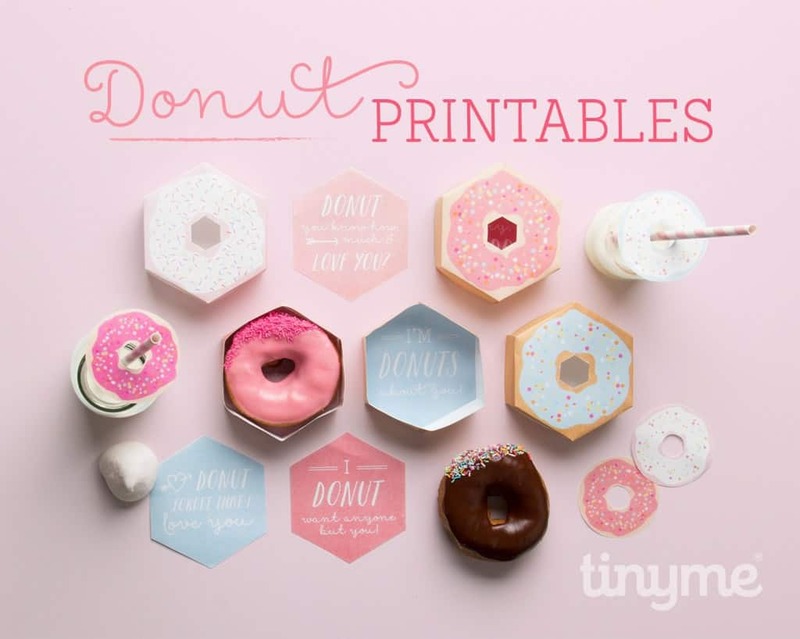 I don’t have a sweet tooth for donuts, but donut prints are SWEET! 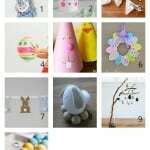 Here are some of the irresistible donut prints and decorations that I’ve found around the internet. 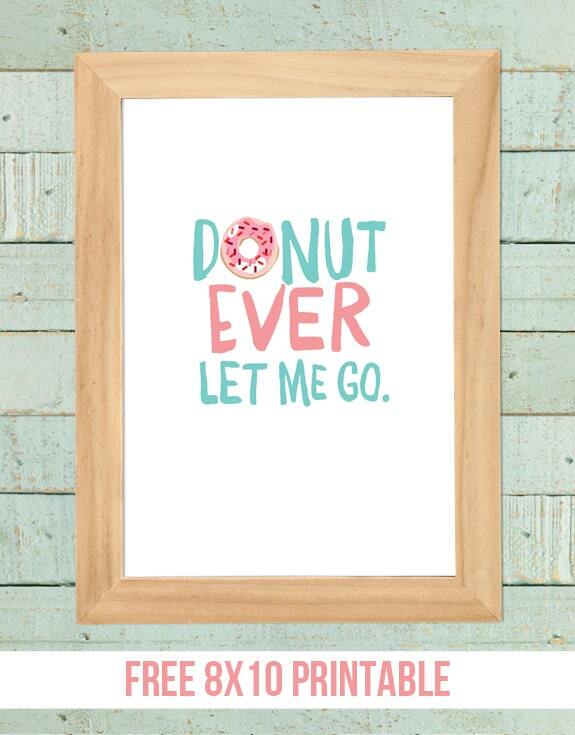 I love donut art so much that I’ve decided to put the above print onto a throw pillow. You know what else? 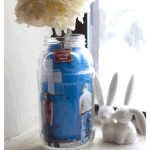 I’ve decided to give it away to one of my readers. Enter the giveaway below to win this soft velveteen throw pillow. 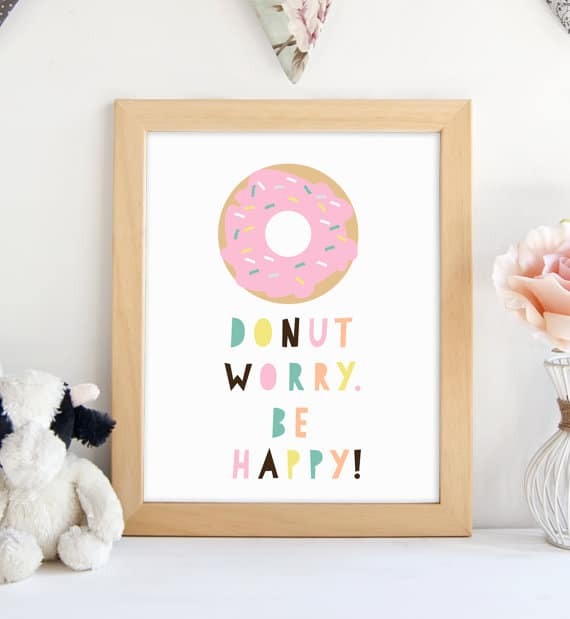 The quote “Donut Worry. Be Happy!” is on both sides of the pillow. 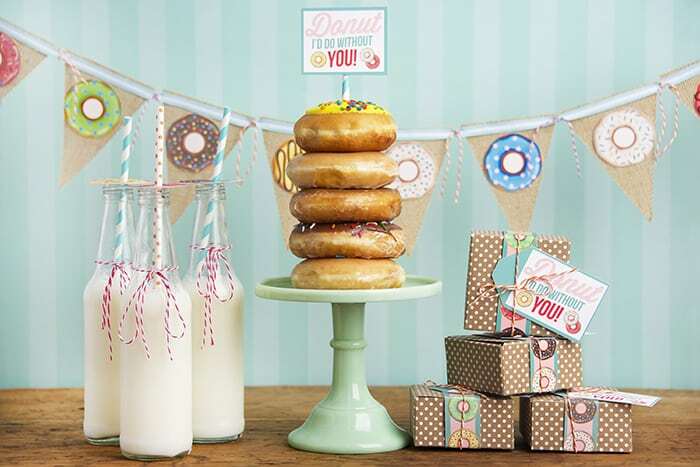 If you love donuts and the song “Don’t worry. 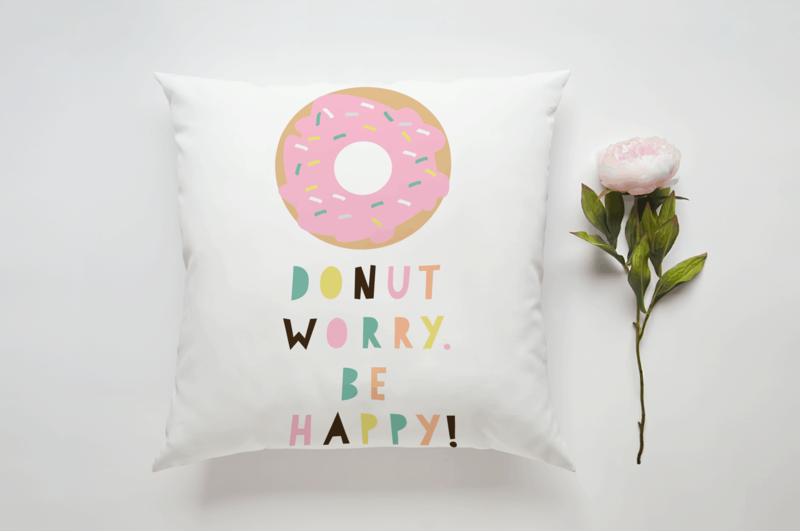 Be Happy!” you’ll want this pillow! 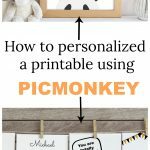 This is very cute! I personally prefer to eat the donuts but the pillow will do!